Tesla launched a “full investigation” into the incident. 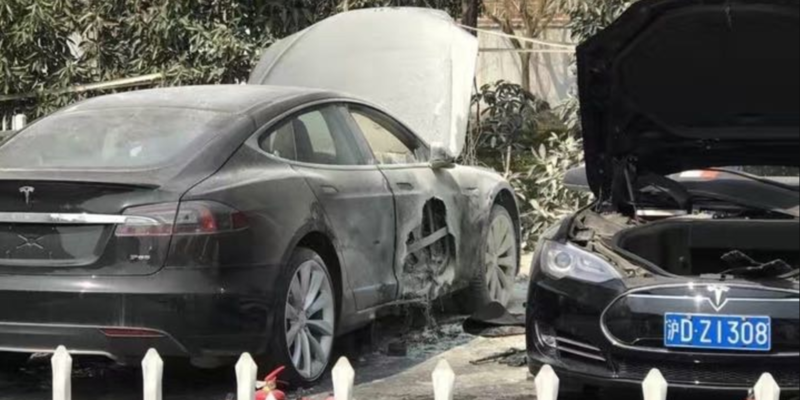 At this point, it’s not clear if the fire originated from the vehicle itself or from something inside the cabin, but the main vehicle affected was a Model S P85 and another vehicle at the charging station was also damaged. 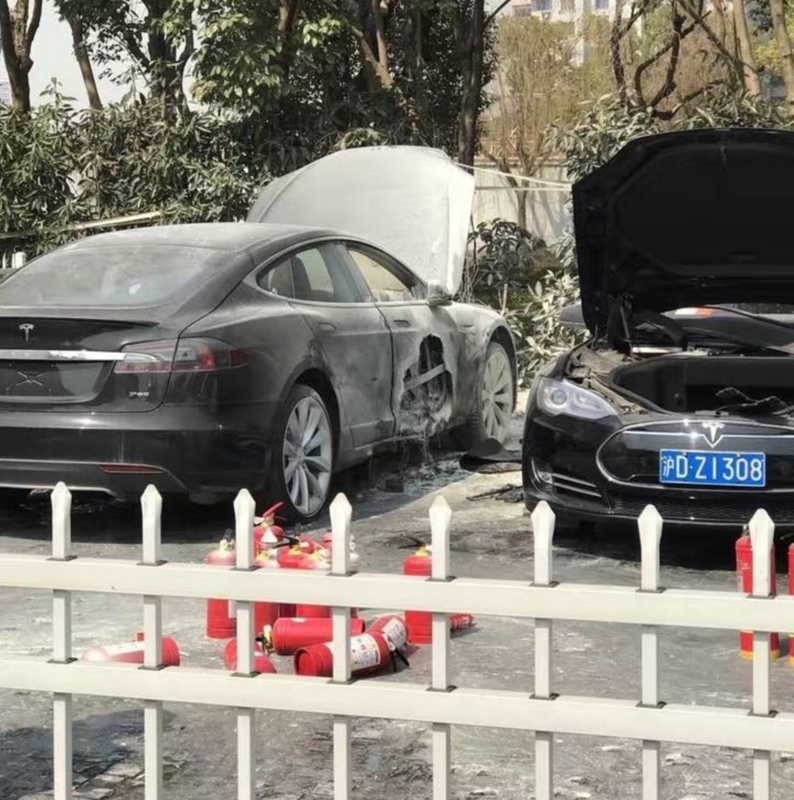 The accident follows several instances of highly publicized fires in Tesla vehicles. A few Tesla Model S caught on fire in 2013, but they happened after high-speed accidents and NHTSA ruled that there was no evidence of vehicle safety defect or noncompliance with federal safety standards. More recently, another Model S caught on fire in Indianapolis after a high-speed accident that cost the lives of the two occupants. The other instance happened in August 2016 when a Tesla Model S caught on fire during a test drive event in France. The automaker tracked down the issue to an “electrical connection improperly tightened” by a human instead of robots. We will report back on this new accident in Shanghai as soon as we have more information.